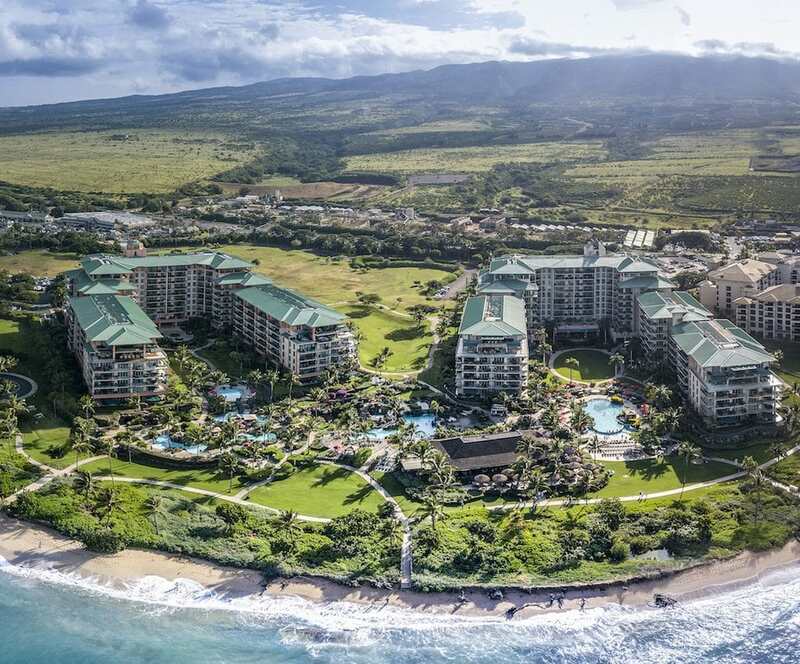 Kaanapali is Hawaii’s first master planned resort community. 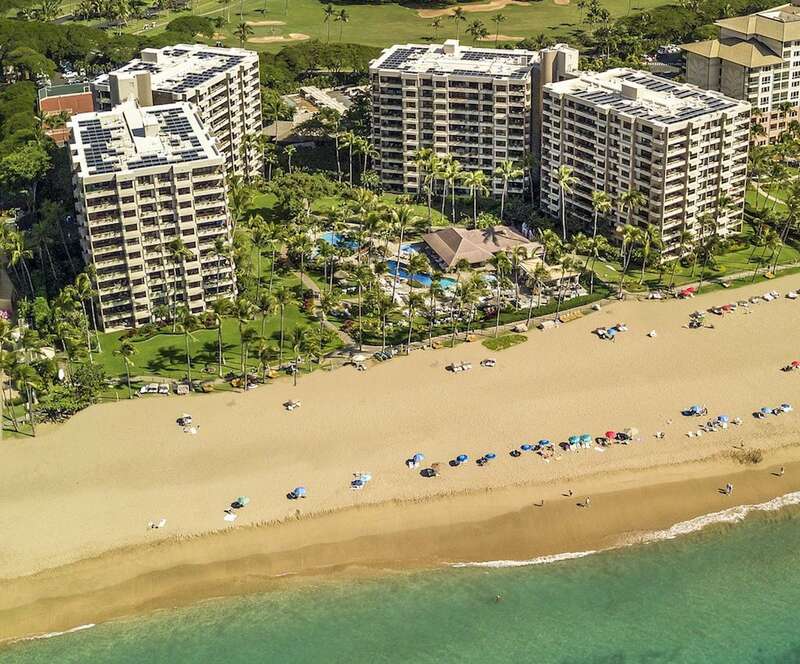 Kaanapali Beach boasts 3 miles of white sandy beach and is often voted America’s Best Beach. Relax in the white sand or get active in the ocean which provides great snorkeling, swimming and bodysurfing for those that love water sports. Jump on a catamaran from the beach for a dinner cruise or enjoy the two Championship Golf courses in close proximity to each other. Whalers Village is an open air shopping complex with a combination of restaurants, world renowned brand name stores and entertainment. 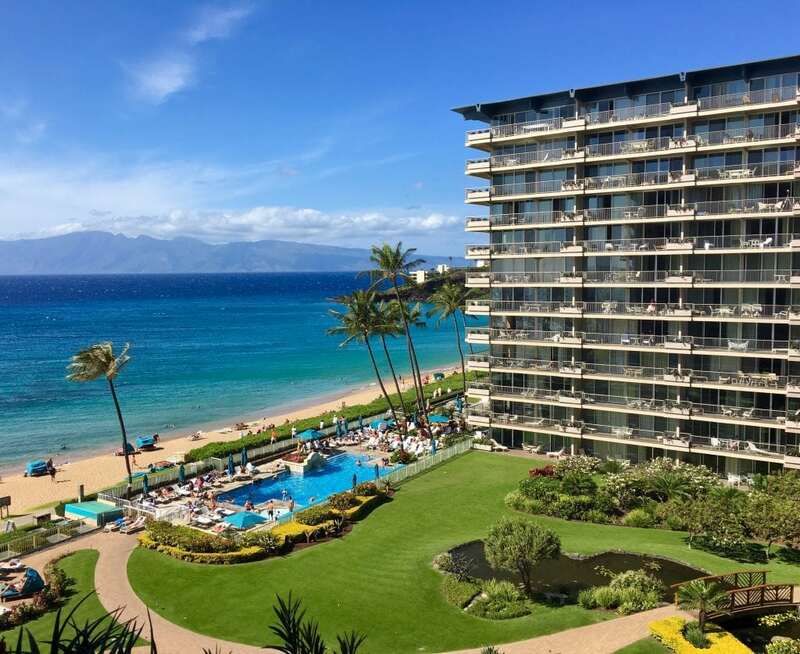 In addition to the near perfect weather all year round, Kaanapali Real Estate offers a combination of Spectacular Beachfront Condos and Luxury Homes with Stunning Ocean Views. Feel free to contact me directly with any questions you have on Kaanapali Real Estate. Make sure you receive the representation you deserve. As an Architectural and Construction Consultant I have played a role in building some of these fine properties. As a Real Estate Professional I have more than $20M in recent transactions. It is my pleasure to share my knowledge with my clients. If you are interested in buying or selling Kaanapali Real Estate or any Real Estate on Maui, give me a call at (808) 446-5841 or fill out the contact form by clicking the button below.